The Science of Lost Futures is a prize-winning collection full of quirky humor and intelligent absurdity. An enormous foot washes ashore just outside the city limits prompting fear and fascination. A man responds to an advertisement for a “no experience necessary” cosmonaut training program. A woman collapses inside the black hole she is growing on her shoulder. Too familiar or boring? How about a neighbor who mysteriously grows parsnips in the shape of his dead wife’s kidney, a sleep-deprived worker who searches for love in a doll factory, or a former Nazi adopted as a household pet? Drawing on urban legends, internet hoaxes, and ancient medical folklore, these stories full of cage-rattling unusualness go beyond science fiction and magical realism to create a captivating collection of fabulist narratives that revel in the alien and the absurd. 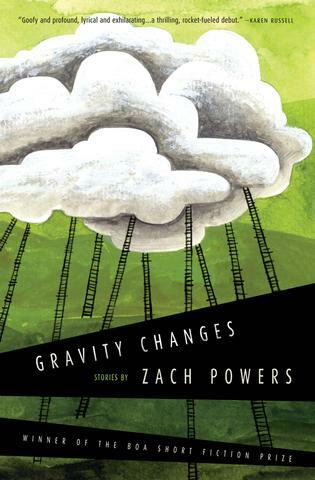 Gravity Changes is a collection of seventeen short stories that range from the weird to the fantastical. Children defy gravity. A man marries a lightbulb. An astronaut observes the exploded remains of a spaceship. A bathroom extends into an endless row of stalls. The Devil appears as a character, as does a banjoist, as does a miracle worker. A foreign exchange student, haunted and taunted by the yaks of his homeland, discovers suburbia. An actor keeps living in the world of a film after filming has ended. Some other odd stuff happens, too. Ryan Habermeyer bio: Ryan Habermeyer is Assistant Professor at Salisbury University. He holds an MFA from the University of Massachusetts and PhD from the University of Missouri. His stories and essays, twice nominated for the Pushcart Prize, have been published most recently in Hotel Amerika, Cream City Review, Los Angeles Review and Carolina Quarterly. His prize-winning collection, The Science of Lost Futures, won the BoA Short Fiction Prize and was published in 2018. He lives in Maryland with his wife and children where he is finishing a novel-in-prose-poems. You can find him at ryanhabermeyer.com. Zach Powers bio: Zach Powers lives and writes in Arlington, Virginia. 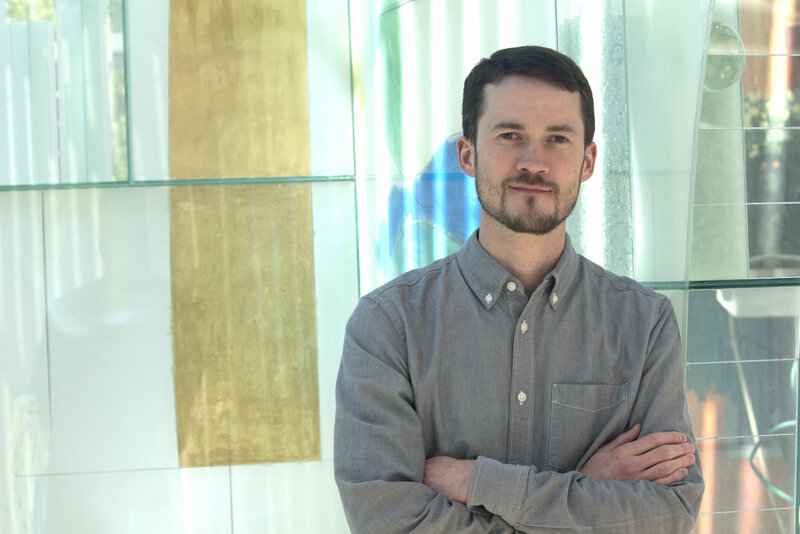 His novel, First Cosmic Velocity, is forthcoming from Putnam, and his debut story collection, Gravity Changes, won the BOA Short Fiction Prize and was published in 2017. His work has appeared in Black Warrior Review, PANK, the Tin House blog, and elsewhere. He co-founded the literary arts nonprofit Seersucker Live. He manages marketing at The Writer’s Center and led the writers’ workshop at the Flannery O’Connor Childhood Home for eight years. His writing for television won an Emmy. Get to know him at ZachPowers.com.